Flash Fiction submissions should be up to 1000 words. 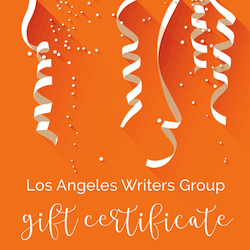 Full length short fiction submissions should be 2000 to 4000 words in length. Please include a brief bio (up to 100 words). If you have anything in particular you’d like promoted please let us know. Simultaneous submissions are accepted, but please let us know if your work is accepted elsewhere. Multiple submissions are not accepted. Send us the piece that you feel best meets our guidelines. “Reading Out Loud” requires one-time rights to your piece. We’ll record it, put it on the podcast, and release it back into the wild. We reserve the right to edit the piece during the production process. If your work has been previously published, it is up to you to confirm you have retained the rights to republish the work. “Reading Out Loud” is a labor of love. There is no monetary compensation for anyone involved in or associated with its production. Any submission fees help cover costs associated with administration and production. 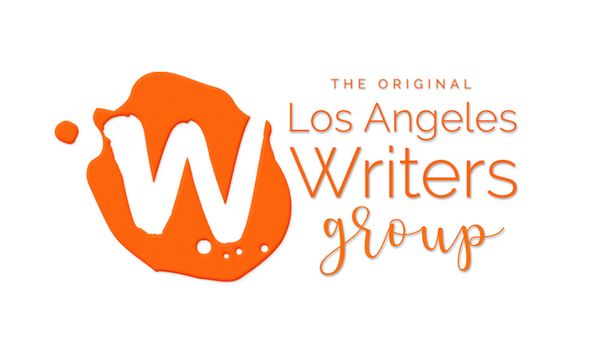 Los Angeles Writers Group (“LAWG”) has no relationship or affiliation with, nor control of, the poster nor is LAWG responsible for the accuracy of the information presented or for any outcome resulting from contact between our members and the poster. LAWG posts this call/information only as a courtesy to our readers.